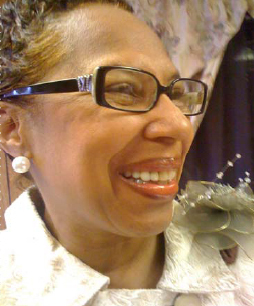 The First Lady and The Women in Ministry Department of The Word of Truth Church of God in Christ, Invite you to attend our Annual Women In Ministry Worship Service on Sunday, March 27, 2011, 10:45 a.m. at the Word of Truth Church of God in Christ, 7107 Rivard Avenue, Warren, Michigan 48091. Please RSVP for special seating arrangements, 586-754-9673. Your presence would certainly add a special meaning to this service and Guarantee you an Experience of God’s Anointing that you have never had before! Stats: 23 queries. 0.477 seconds. Valid XHTML, Valid CSS, XFN. "Red Delicious" theme by Nicki Faulk. Website by Palmerworks Design.